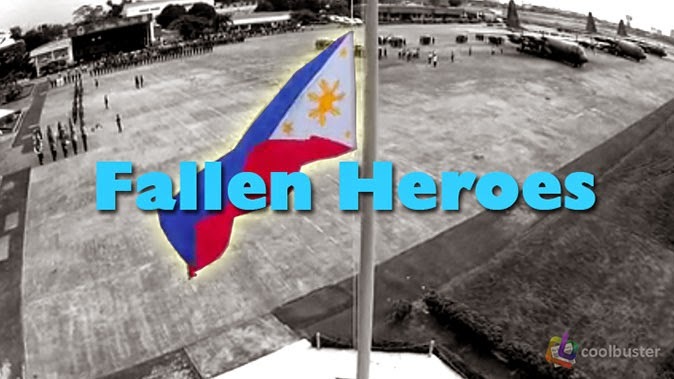 Relatives of the fallen Special Action Force 44 (SAF44) received cash benefits from government agencies, a police official said Thursday. According to Chief Supt. Wilfredo Franco, spokesperson of the Philippine National Police, the kin of SAF44 received a total of P69.5 million in lump sum death benefits from the Office of the President, PNP, and National Police Commission (NAPOLCOM), Christopher Lloyd Caliwan of the Philippines News Agency (PNA) reported. Franco said the families also received another P11 million in cash donations from the Senate, House of Representatives, and local government of Dasmariñas, Cavite. In addition to the lump sum benefits and cash donations, the SAF44 relatives will also get an average monthly pension of P12,000 from the PNP and another P16,000 average monthly pension from the NAPOLCOM, Franco reportedly said. Each individual beneficiary has received an average of P1,593,656.19 in total lumpsum benefits depending on rank which their families can get through checks, he added. Aside from cash assistance, the NAPOLCOM is also granting educational scholarship to deserving children of the Fallen SAF44, according to the report. Pension payments to beneficiaries were paid thru individual ATM accounts with Land Bank of the Philippines.